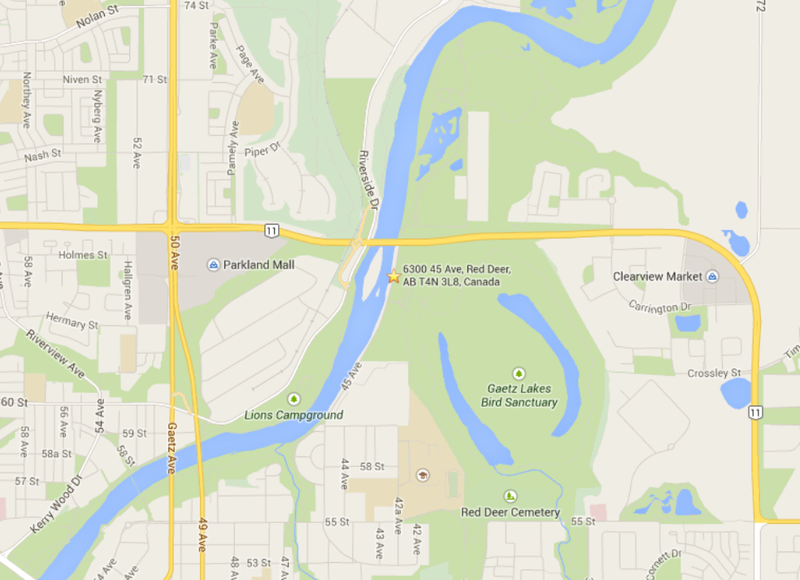 Please let us know what adventures you are enjoying – post to the Parkland Cross Country Ski Club Facebook page! A special thank you to the departing executive for all your contributions!! Scroll down for recent trip reports! To review the Bylaws, please click this link. 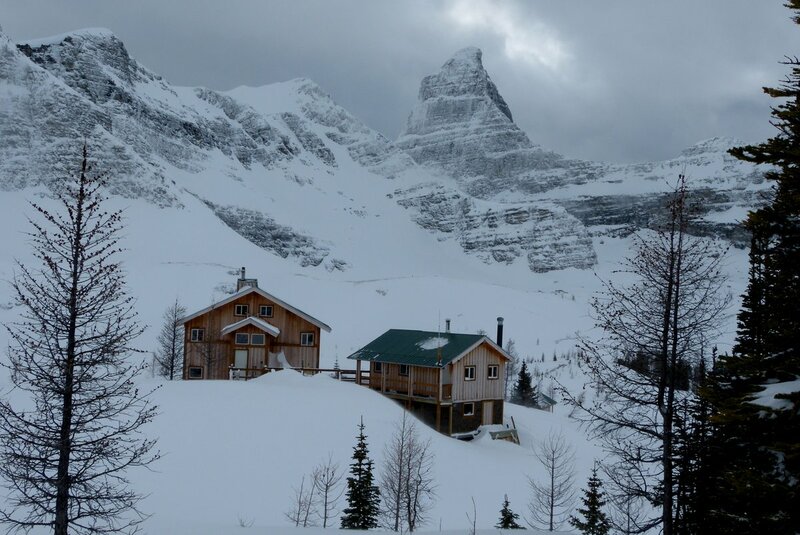 In mid March, 12 Parkland members set off for Canmore to begin a beautiful week of skiing at Talus Lodge. We gathered from Red Deer, Lacombe, Edmonton and Rimbey – some old friends, some new – all happily ensconced on a Thursday night in the ACC Bell Cabin high on the hill above Canmore. The night was spent in prep for some, relaxing for others – all of us beginning the process of gelling as a group. This entry was posted in Kananaskis Provincial Park, Mountain Tours, Trip Reports and tagged Alpine Touring, Backcountry Skiing, Cross-country Skiing, Talus Lodge, Telemark Skiing, XC Skiing on 2014/11/10 by parkland. If you are looking for some early season skiing you might want to make plans to head to the Canmore Nordic Centre and check our Frozen Thunder. “Now that there is snow on the mountains, we are definitely all thinking about skiing! Our season passes go on sale tomorrow, with an early bird discount of 10% if purchased before October 30th. The prices remain the same as last year. We are running Frozen Thunder this year, with the opening date being the 19th of October. It will be open for public use after 12pm daily and is not included in the season pass. We are actually selling a Frozen Thunder pass this year for $75 per adult for the month, or you may just purchase regular priced day tickets. For more information check out the Canmore Nordic Centre website. This entry was posted in Kananaskis Provincial Park, Training and tagged Canmore Nordic Centre, Cross-country Skiing, XC Skiing on 2013/09/30 by parkland. 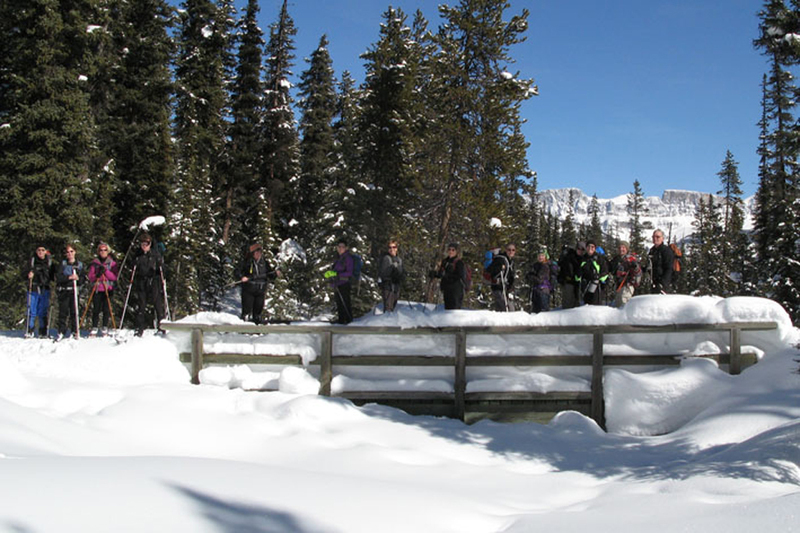 This entry was posted in Banff National Park, Mountain Tours, Trip Reports and tagged Cross-country Skiing, XC Skiing on 2013/03/01 by parkland. Participants: Lorna, Dianne, Sarah, Trudy, Shannon, Dave, Deb, Dion, Marilyn, Nancy, Frank, Marg, Sally, Sheila, Karen & Philip, Walter & Dianne. The group arrived at different times on Friday and easily settled in by relaxing at the local pub and enjoying a campfire at the hostel’s courtyard. The weather was clear and warm making easy driving conditions for the drivers, thank you to the drivers! 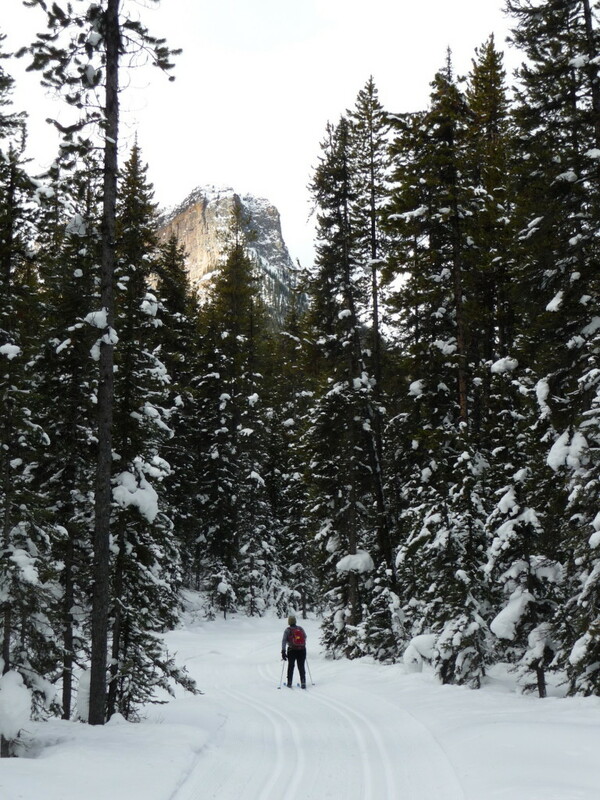 This entry was posted in Banff National Park, Mountain Tours, Trip Reports and tagged Backcountry Skiing, Cross-country Skiing, Pipestone, XC Skiing on 2013/03/01 by parkland.